...and I thought puberty was bad. 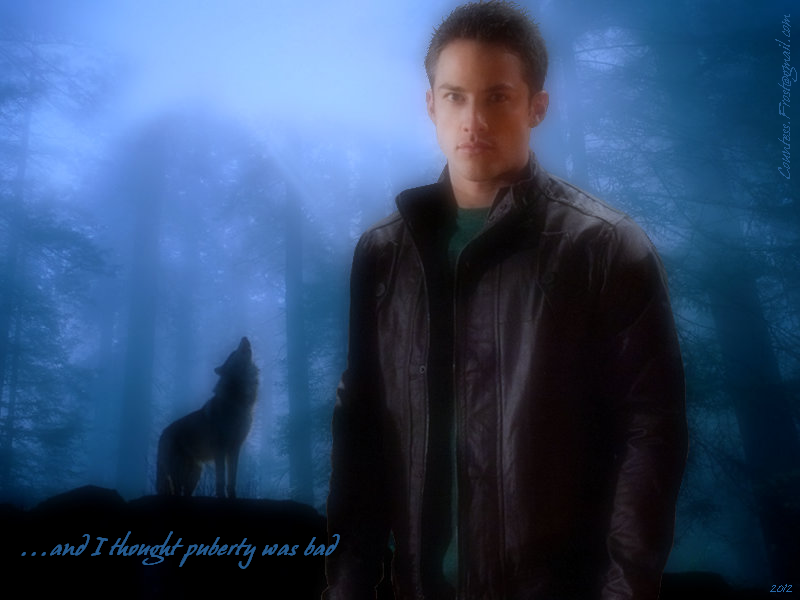 '...and I thought puberty was bad' - a দেওয়ালপত্র created দ্বারা me featuring Tyler Lockwood (Michael Trevino) of the TV series 'The Vampire Diaries'. 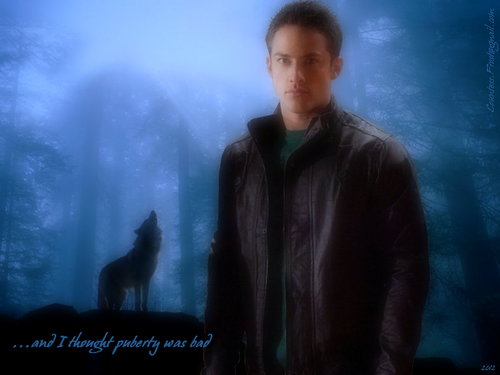 HD Wallpaper and background images in the নেকড়ে-মানুষ club tagged: the vampire diaries tv show tvd tyler lockwood michael trevino wolves werewolf fan art wallpaper thecountess humor. This নেকড়ে-মানুষ wallpaper might contain সুবেশী ব্যক্তি, মামলা, প্যান্ট স্যুট, pantsuit, প্যাসিফিক সার্ডিন, and sardinops caerulea.